Property Maintenance company in Ruskington, Sleaford, Lincolnshire. We are a his and her's team of professional and passionate workers who have built our business from the ground up in a little over 10 years. 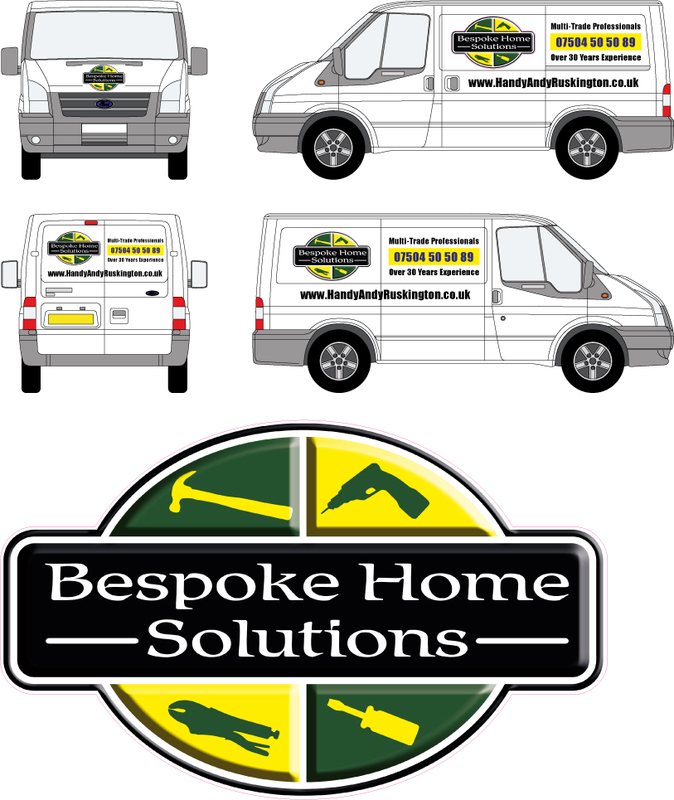 Bespoke Home Solutions (Lincs) carries out all aspects of property maintenance throughout Lincolnshire from small remedial works through to complete strip-out, design and installations of rooms and complete homes. We have spent a combined 25 years in the building industry and offer the unique advantage of carrying everything in house from conception to completion. 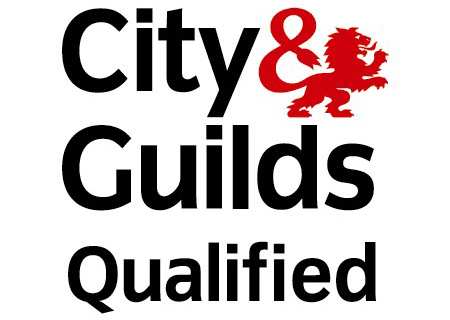 Our skill-sets cover Electrical, Plumbing, Joinery, Plastering, Refurbishments, Blockwork, Brickwork, Painting, Decorating, Design and installation of everything in and around your home. Our website covers work carried out by us in and around Sleaford over the past decade. Everything shown on the website is our own work! 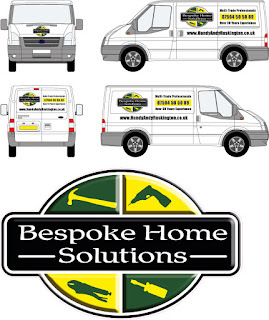 We have a fully loaded works transit vehicle carrying a comprehensive set of professional equipment for all trades. We also have our own large woodworking shop for building Bespoke items for our clients from worktops to gates and all things unique. Both Louise and myself (Andrew) work with our clients from the first meeting right through to signing off the project. We are fully in control of our company, we never sub contract projects out (Ever!) We only use a select few contractors to assist us on large fast moving projects for Gas Works and for large plastering portions of work, we are always onsite when either of our contractors are in attendance. We are different to ALL other companies out there, we are independent, we are fully in control of our cash flow, we are fully insured, we design & install, we work with our clients one to one and due to our complex understanding of homes and houses, offer a personalised, professional and friendly service we are extremely proud of. We stand by everything we do, we are not a commercial entity chasing turnover, we do our very best to give you the best possible installation each and every time we work with you. Our quotations are completely free however we do reserve the right not to engage in providing a quotation at our own discretion. Please take a look around our website, feel free to ask us about previous projects, we are always here to answer any questions you may have before, during and after we carry out work. Our email is BHSLincs@gmail.com or our phone number is 07504 50 50 89.